"Like Curry with the rock"
Memoirs of a trapper. 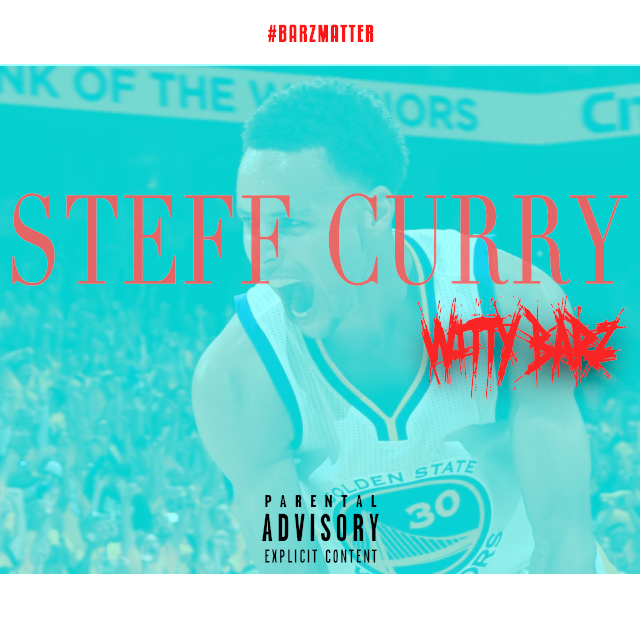 Witty Barz drops off his latest banger entitled "Steff Curry", just in time for the NBA Playoffs! This is a clever song that uses basketball references to describe the drug game. Witty Barz executes the song perfectly over a dope beat. Something to bang while you watch Golden State run for another championship. Stay tuned!! !